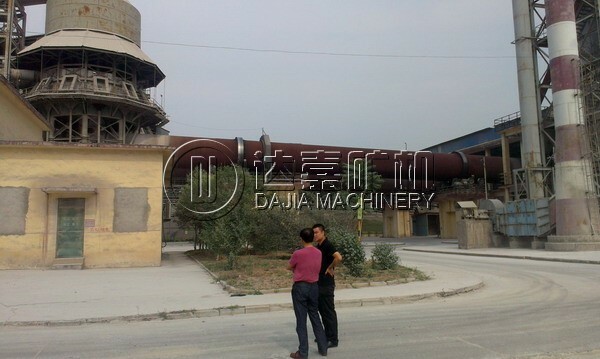 The active lime production line is made up of vertical pre-heater, rotary kiln and vertical cooler. The active lime is also called quick line with calcium oxide as its main composition. 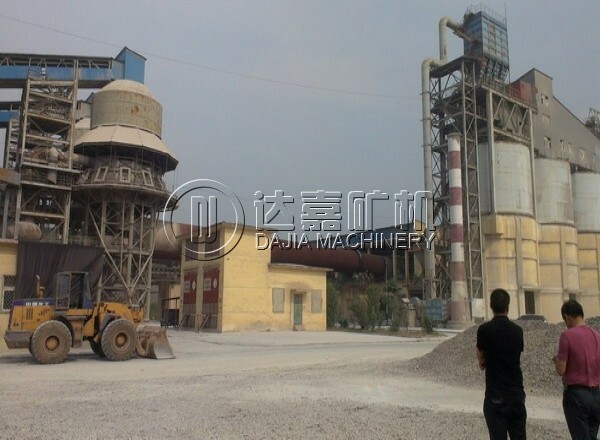 Lime is an important industrial basic material in China. 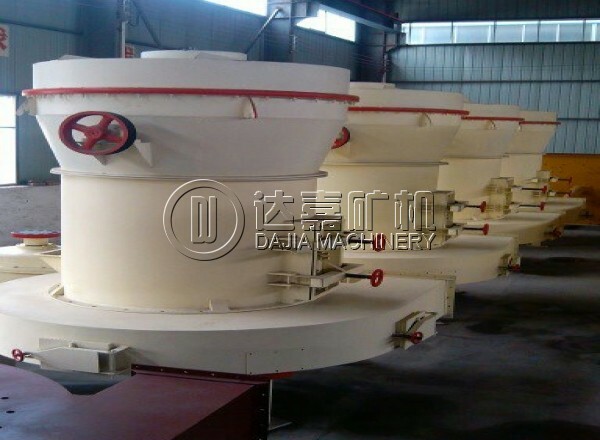 As for the current market, low quality lime is oversupplied while the high quality active lime is insufficient. As the market economy develops, the premier active lime can’t meet the current social demand. The qualified limestone stored in the material bin is lifted by the elevator to the pre-heater top. 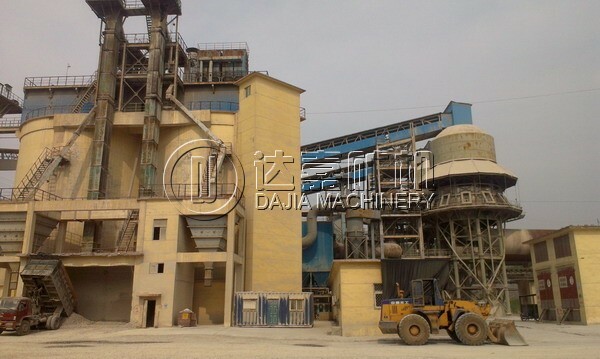 The material feeding quantity is controlled by the top and bottom level indicator and the limestone is distributed to each room of the pre-heater. Then the resolved limestone enters the cooler and is cooled to be at 100°C by the coal air. Finally the lime discharged from the cooler is transported to the finished product storage bin through the feeder, chain and bucket conveyor, bucket elevator and belt conveyor. 1. Little investment capital and obvious effect in a short time. 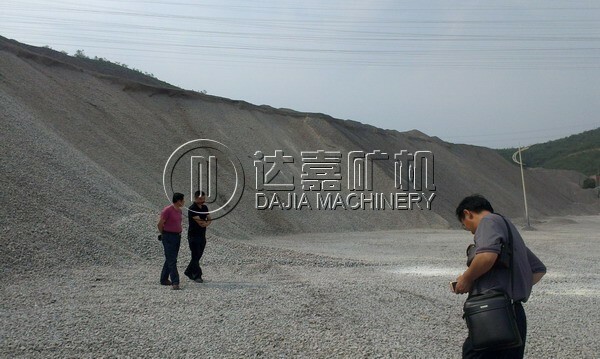 Applied area: building material, metallurgy, chemical engineering and environmental protection.